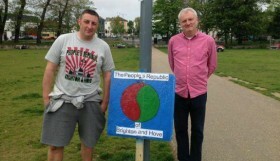 Published On June 3, 2015 | By Zazie Clarke | Only in Brighton! 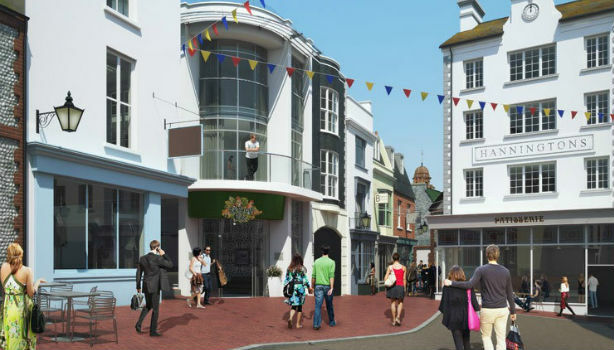 There are big things on the horizon for Brighton’s Lanes, with a £750,000 regeneration scheme which RBS are planning for Brighton’s North Street, as part of ‘extensive upgrade works’. 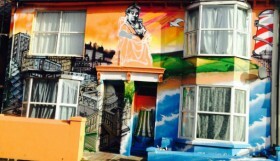 Brighton Square is a relatively underrated area of the city, and the scheme hopes to improve access to The Lanes and Brighton Square, to encourage new visitors. Ever heard of Puget’s Cottage? 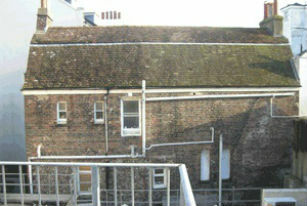 It’s a Grade II listed building hidden behind Brighton’s North Street, which has been obscured from public view for generations. This project plans to put it back on the map, through the creation of a brand new Lane. 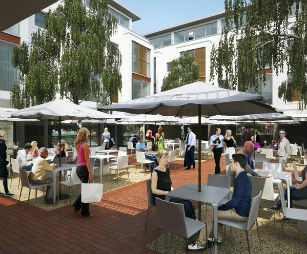 The proposed revamp is long overdue, as it will be the first big redevelopment of the area since the 1960s. The pavement on North Street is to be widened, with additional public seating and trees.A new £12 million shopping Lane will be built, which is hoped to create more than 90 new jobs. It will also provide retail and office space, as well as new high-quality apartments. Timpson on North Street is to be demolished and re-sized, to make way for the new Lane: creating a gateway to Brighton Square, and improved access to The Lanes. The demolition of Timpson will also enable access to Puget’s Cottage, a Grade II listed seventeenth century building, which has been hidden from view more than 140 years. 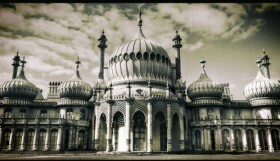 The building has a fascinating history, and is thought to have originally been owned by a mariner, before Brighton had made its name as a popular seaside resort. The department store Hanningtons, which has remained closed since the early 2000s, will be given a new lease of life as part of the scheme.